Who says there is no justice in revenge? It is a lie because there is and this story will prove it. At last, the deepest darkest secrets of the Secret Society are revealed, as its history becomes unfolded like ancient archive book. Two of the organization's assassins must form an alliance, if they are to achieve their ultimate goals. However, by doing so, they will be going against the very organization that trained them. Will they take down the Secret Society from within or will they be "deleted?" 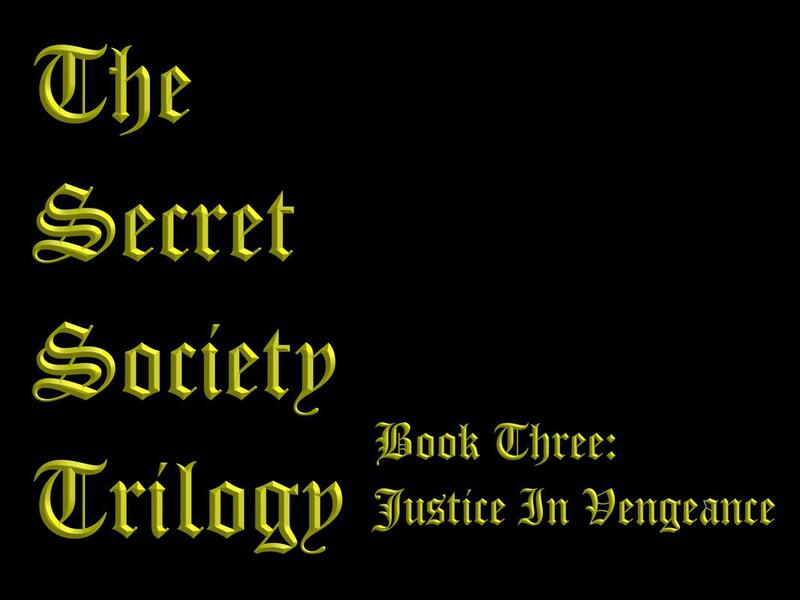 ​Go to The Secret Society main page.